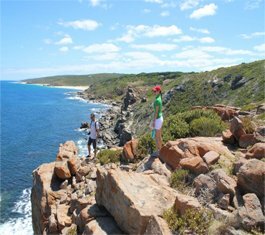 Margaret River Nature Tours can vary the balance between nature & nurture, vino & vistas. 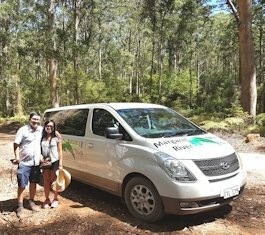 We run four different types of tours and because we are a small group tour we can find the right balance that will suit you and your group.Each itinerary is subject to change depending on the group’s requirements and the weather. Even it is raining there are plenty of things to see and do. You can book online now or call 1800024649 or email. 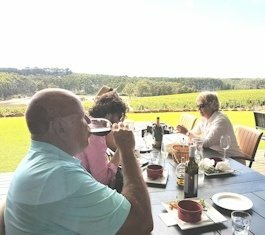 Bookings are made through the secure Margaret River Bed and Breakfast booking engine. You can also check availability from the booking engine. Living in the region for more than 9 years, Dirk has discovered some of the most beautiful places where you can experience the special nature of the region. But he also knows the places where you can discover the best in wine, beer and good food. Let Dirk guide you as you explore and learn in a fun filled day of excitement. (Note that other experienced tour guides will conduct the tours should Dirk be unavailable). 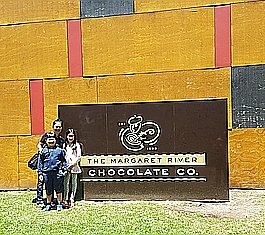 Click on the type of tour you would like to do.